International road transport is assured in different ways. ATL EUROPE s.r.o. is ready to choose just such a fleet, to ensure that international road transport your cargo safe and optimal. On 25.11. 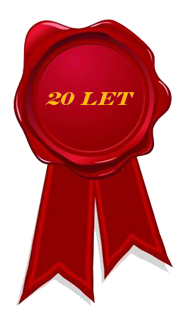 2015, we celebrated 20 years of our work. During this time we have transported goods to hundreds of our customers and created a database which comprises of 8,000 cooperating transport companies. We started with shipments to the East, especially to Russia, we are now able to realize transportation throughout Europe, Czech Republic, all from one pallet to oversized transportation eg. production lines and machines, our flexibility is great. We thanks to all our customers equally and also our employees, a team of capable people who still build our company. Our company joined the Green Firm project and allows its employees to be environmentally friendly way to get rid of old batteries and small electrical appliances, thereby expanding its activities in the field of environmental protection. 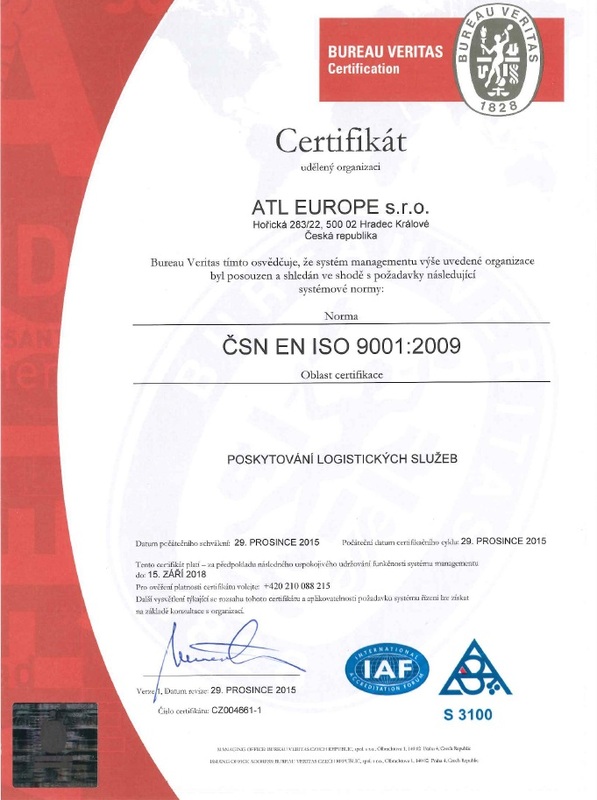 In December 2015 it was ATL EUROPE Ltd. successfully certified and acquired ISO 9001: 2009.